Though there’s been a serious drought for literary Bond news this year, I’ve been rather busy lately to keep up with a lot of the goings on. 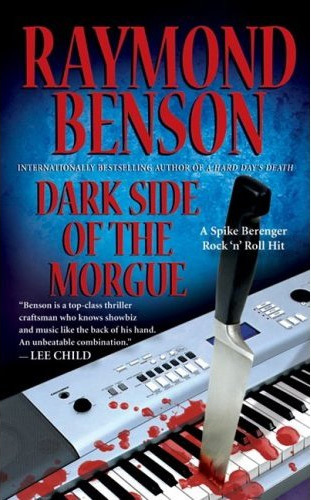 One thing that flew under my radar to an extent is the fact that Raymond Benson’s second Spike Berenger “rock ‘n’ roll hit”, Dark Side of the Morgue, is currently shipping from Amazon.com and is showing up in various bookstores around the country. It was supposed to be published on February 24th. Anyway, if you’re a fan of Benson (and I hope you are), check it out.